Love Disney? Enter to Win A Trip to Toy Story Land! If you’ve read about the Southwest Airlines California Millions giveaway but don’t live in California, you might be feeling left out. No need to worry! Southwest still wants to spread a little LUV to the rest of us. Southwest California Millions Sweepstake Returns! 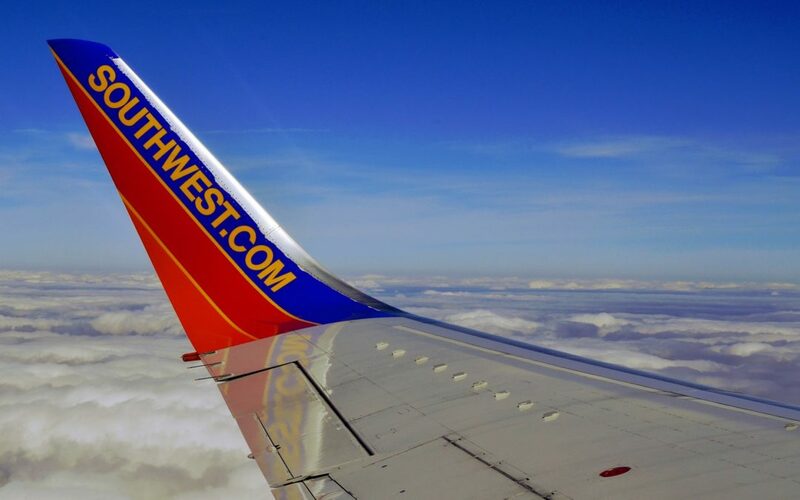 Southwest is back with a HUGE giveaway for California residents. Entry is easy and there are tons of prizes and so many ways to win. We’ve put together a quick guide with all of the basics you need to know to enter. Want To Win $10,000 from Barclaycard Travel? Did you take an awesome trip in 2017? Barclaycard Travel wants to reward you for sharing your best trip ever.